The OHL team has responded to rumours that the current ownership, led by Cypher Systems Group, is soon to be sold to Toronto-area dentist Dr. Azim Parekh, CEO and founder of Smiles First Corporation. The team confirmed on Tuesday afternoon that there are indeed talks to sell the team but did not confirm who has expressed interest in it. 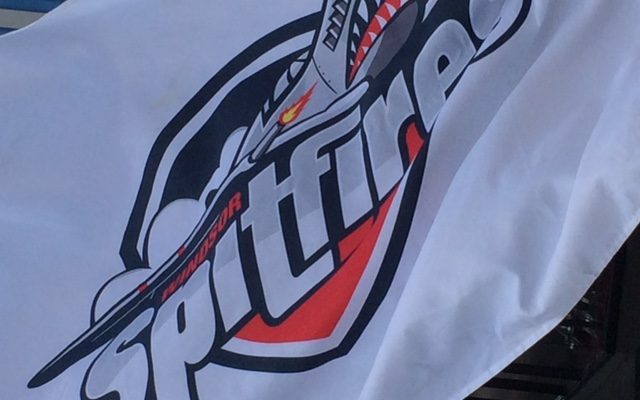 “We can confirm that there are currently ongoing discussions related to the potential sale of the Windsor Spitfires, which will ultimately be subject to Ontario Hockey League approval,” read a statement put out by the Spitfires. The team said its top priority is to find a buyer that shares its commitment to developing players and cultivating a winning culture in Windsor. “We want to assure our players and their families, fans and members of the Windsor community that if a sale is approved and moves forward, there is a mutual agreement between both parties involved that the Spitfires will remain committed to the continued development of a winning franchise, maximizing the fan experience and supporting the Windsor community through its various outreach programs,” the statement continued. The current ownership group has been in place since 2013. General manager Warren Rychel and former head coach Bob Boughner, recently fired from the Florida Panthers, have been at least part-owners since 2006. The team said if there is a change in ownership, administration and hockey operations personnel are not expected to change.